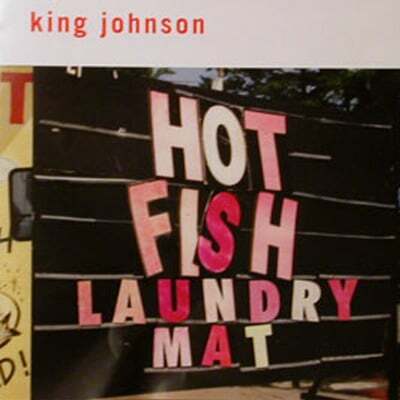 A six piece Atlanta band, King Johnson presents a heady mix of New Orleans style funk, gritty jazz, and percolating boogie. Led by guitarist Oliver Wood of the Wood Brothers, the group excites with an intoxicating blend of percolating rhythms and blistering horns. 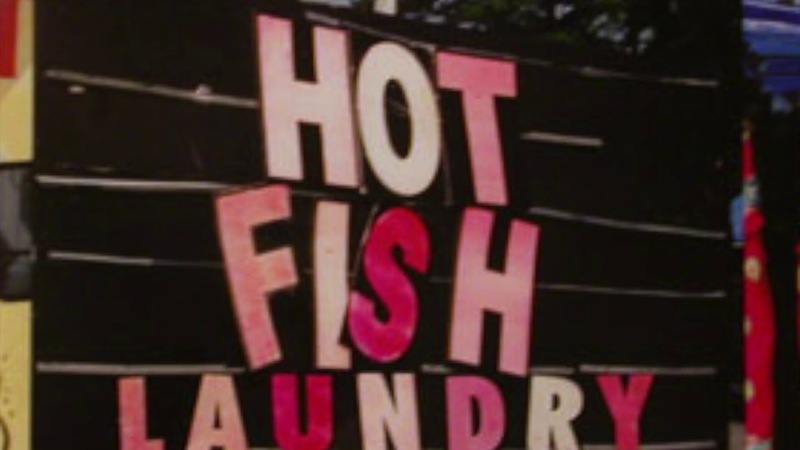 Their fourth album HOT FISH LAUNDRY MAT was declared “innovative… one of the liveliest and most exciting good-time roots bands around” by RELIX Magazine.